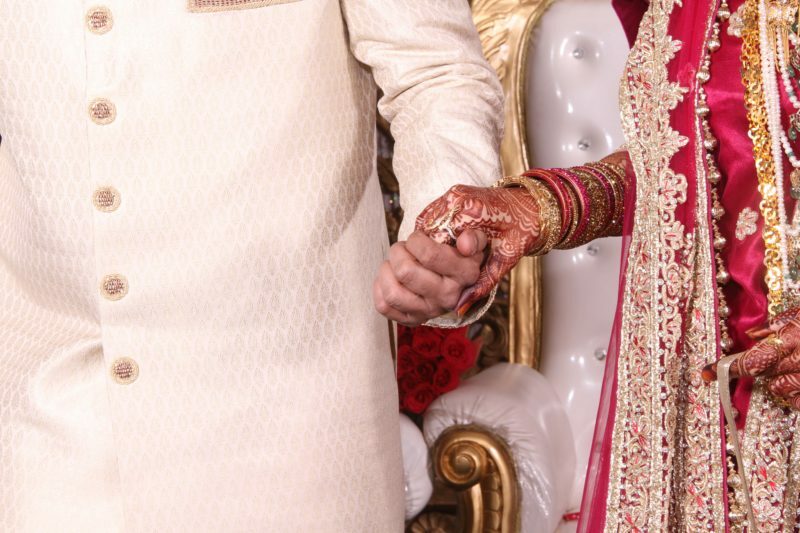 Weddings are expensive but often, most of the expenditure is unnecessary. 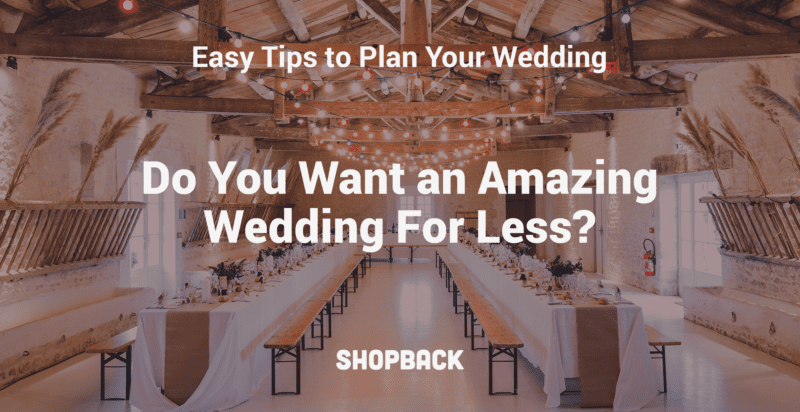 Here are tips for planning an affordable yet memorable wedding! Chinese New Year is approaching which means it is time to prepare the Ang Bao or red packets. 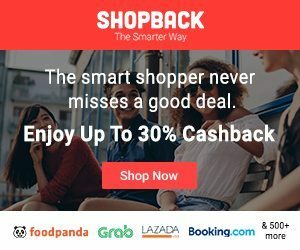 To avoid faux-pas and be your best generous self, check here how much should you be gifting your loved ones this season. Gong Xi Fa Cai! Do you feel like your marriage is in a rut? Do you find yourself falling out of love with your spouse? Maybe it’s high time to get professional help. Our guide helps you through the first step of finding the best marriage counselling services in Singapore for you. Valentine’s Day is almost here. 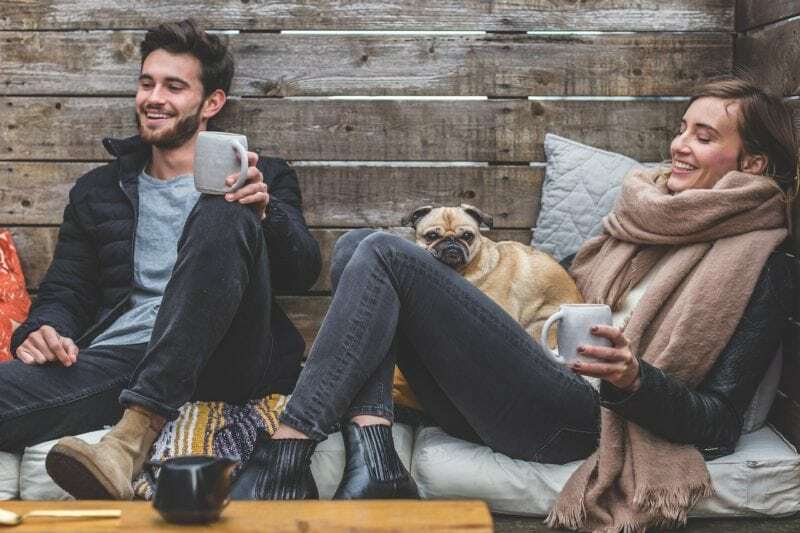 If you are looking for inspiration or answers about life and love, these TED talks will make you see relationships from a different perspective. Chinese New Year is the time to exchange blessings between friends and family. 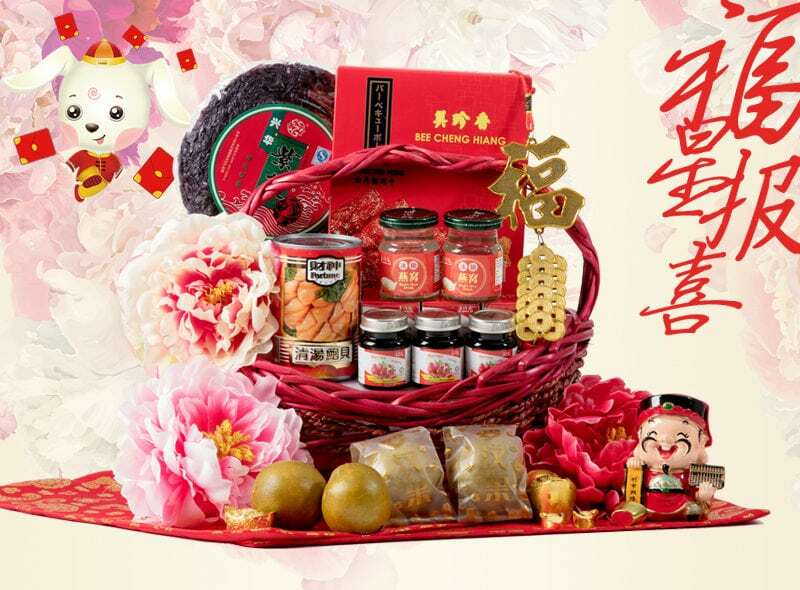 We help you plan your gifting with this list of CNY Hampers under $100 your favourite people will love receiving. 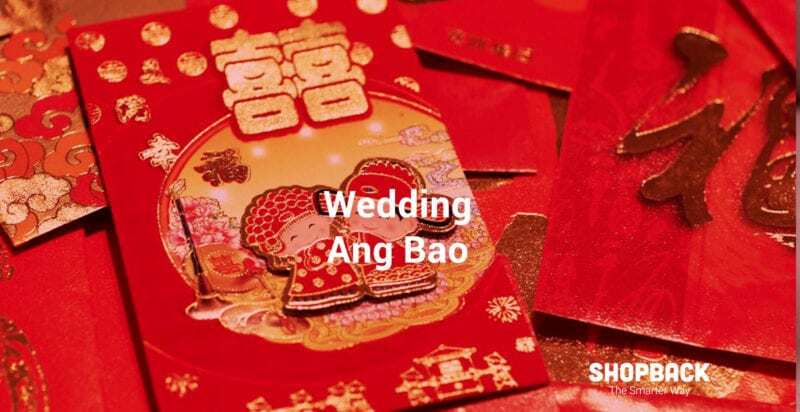 Not sure how much a church wedding ang bao should be? 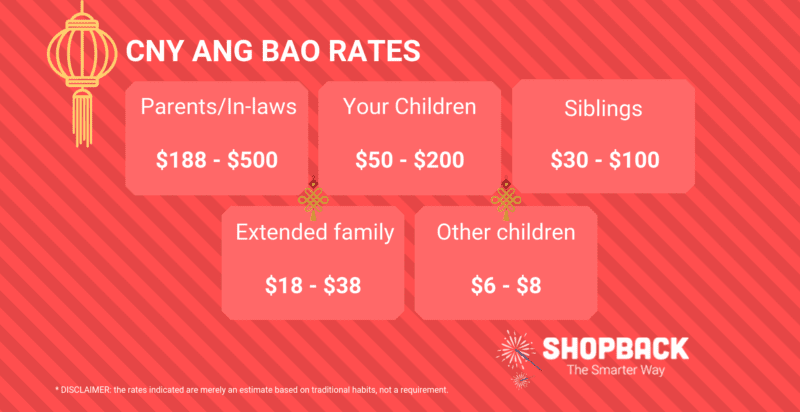 Find out what you should take into consideration when deciding how much ang bao to give!